Home › General › Milestones – What are yours? 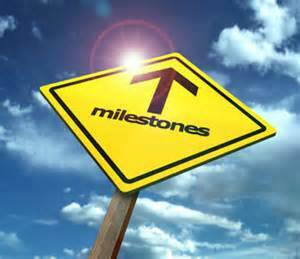 On Saturday, August 16 the School Librarian’s Workshop Facebook page achieved a major milestone. The 1,000th member joined. Less than a year ago we had just passed the 400 mark. Knowing I am reaching so many librarians (although not all our members are librarians) humbles me and makes me excited about the future of School Librarian’s Workshop, the e-newsletter the page represents. The achievement also has me contemplating the importance of milestones in our lives. The term goes back to the ancient Romans and refers to the stones placed on the roads they built to let travelers know how far they had come. For me, it brings to mind the Ursula LeGuinn quote, “It’s good to have an end to journey towards, but it is the journey that matters in the end.” Focusing only on a journey’s end means you miss a lot along the way. Celebrating what you have achieved and reached is far more rewarding. 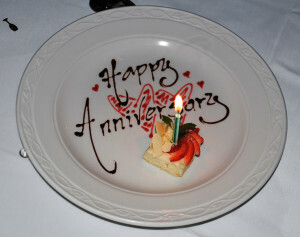 Birthdays and wedding anniversaries, particularly the decade ones, are familiar life milestones. So are graduations and reaching a number of years on a job you love. One big milestone in my life was becoming a lifetime member of Weight Watchers nearly ten years ago. 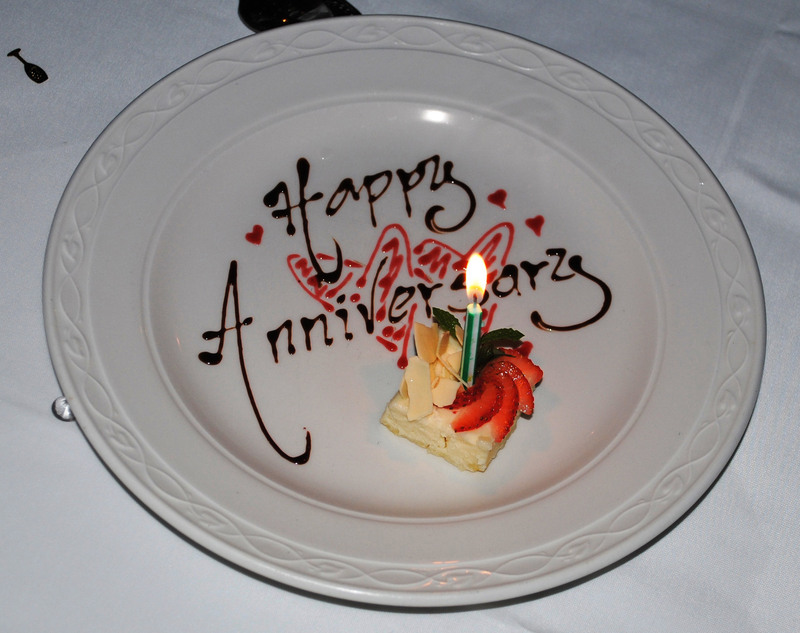 Since then my milestones come every year as I continue to maintain my nearly fifty-pound weight loss. Which brings me to my next thought about milestones. We tend to mark the big ones, but let the little ones slip by unnoticed. It’s important for all of us to take time to celebrate our achievements, big and small. We spend too much time focusing on what we haven’t done. Looking at our accomplishments is what motivates us to move forward, taking risks when necessary. Setting small achievable goals, (a Weight Watcher maxim), is a good way to discover what you can do and how good it feels to acknowledge your success. With the stresses in today’s school environment, it is easy to be overwhelmed and feel you are not accomplishing anything. Pick one thing that will get you closer to your vision for your program or what you really want it to look like. Perhaps have an online book club for students. Work with one teacher on a project. Whatever it is, focus on that small goal. 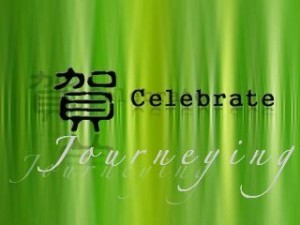 Then when you achieve it, celebrate it as a milestone on your journey. So, what milestone have you recently achieved or are remembering? Any you plan to reach before the end of the year?